 save gas Archives - AutoNetTV Media, Inc. The US Supreme Court cleared the way for Fiat to control the desitny of Chrysler. read more More fuel efficient cars are expected for Chrylser. How do you save gas?